Increasing productivity through on-site mobility. 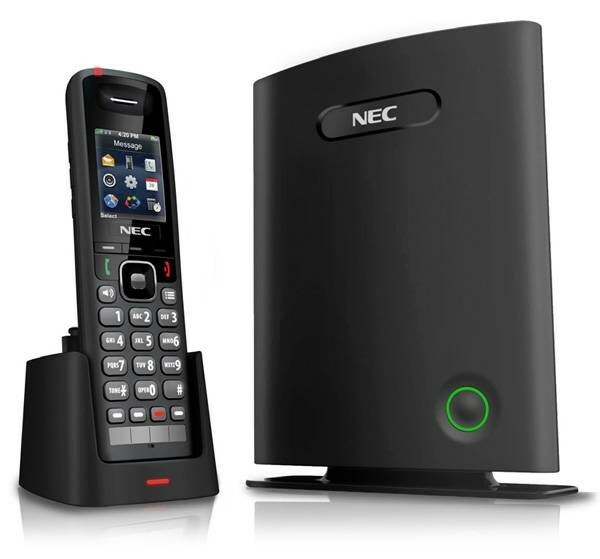 NEC’s SMB Wireless (ML440) IP DECT phone is the perfect solution for small to medium-sized businesses that seek an on-site mobile phone that can help employees make more informed decisions much more quickly. 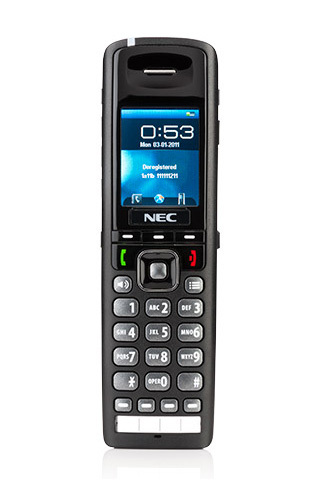 SMB Wireless offers supreme flexibility, in that keys on the handset's base allow users to program multiple lines and functions into the phone. Its compact, ergonomic design makes the SMB Wireless handset comfortable to use. Its seamless handover between access points ensures employees will never miss a call while away from their desks.